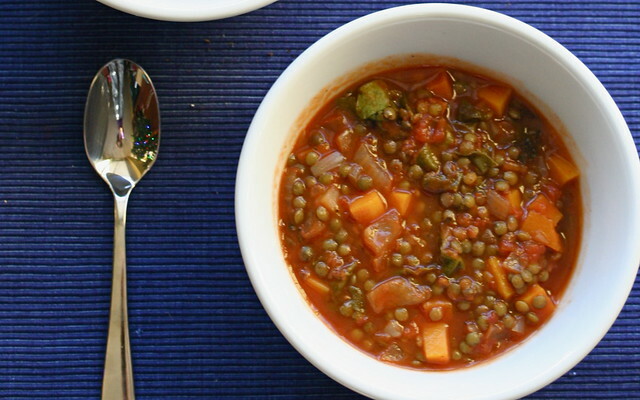 These comforting stews are quick to prepare, packed with nutrients and freeze beautifully for up to 2 months. Just heat them up for quick workweek dinners! 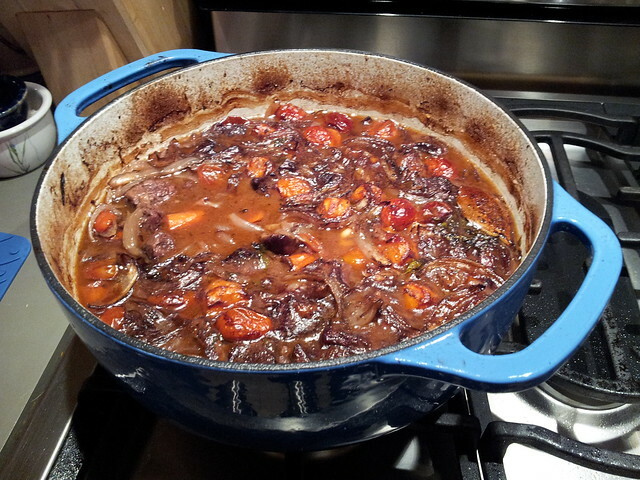 Here are some of my kid-friendly staples that I cook in a Dutch oven or any thick-bottomed pot on the stovetop (except the ribs, which are cooked in a pan in the oven). The beauty of these recipes is that you don’t need exact quantities and ingredients can be substituted. You can add any vegetables that you have on hand, so don’t be shy to improvise! Brown onions in olive oil on medium heat for a few minutes. Throw in the meat and brown until fully cooked, breaking it up with spoon. Add all the other ingredients. Bring to a boil, reduce heat and simmer for an hour. Serve with spaghettini or pasta of choice. Serve with rice and/or bread and butter. Brown meat, which has been rolled in flour, on medium-high heat in olive oil and butter. Remove and set aside. Brown onions in olive oil on medium heat for a few minutes. Throw in all ingredients, except potatoes and mushrooms. Add enough water to cover meat and veggies. Bring to a boil and simmer for 2-2 1/2 hours, covered, until meat is tender. Add mushrooms and potatoes and simmer for 30 minutes uncovered (until potatoes are soft). Diced vegetables (whatever you have in fridge: e.g. peppers, carrots, eggplant, celery, mushrooms ect…). If you have no veggies, it will still taste great! Add enough water so it looks like soup! Suggested spices: 1 teaspoon cumin, 1 teaspoon coriander, 1 teaspoon oregano, 2 teaspoons dried parsley, 2 bay leaves. Brown onion in olive oil for a few minutes. Throw in all other ingredients. Bring to a boil and simmer 45 minutes. Fry bacon or sausage until cooked. Set aside. Brown onions in olive oil or bacon fat for a few minutes. Throw in all other ingredients. 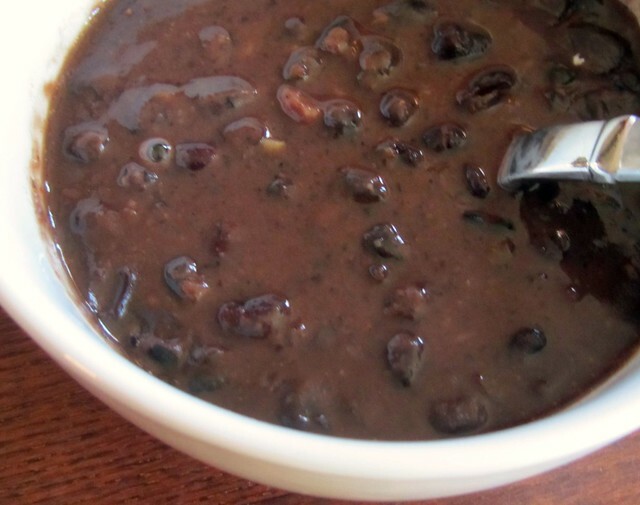 Bring to a boil and simmer for 1-2.5 hours or until black beans are tender. Serve with rice and kale sautéed in olive oil with minced garlic. Brown onions in olive oil for a few minutes. Throw in all other ingredients. 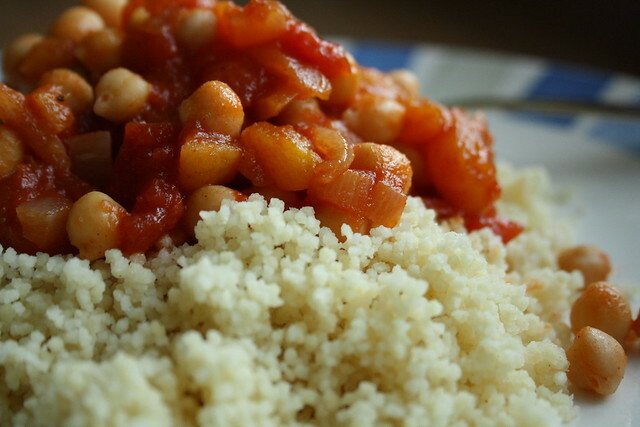 Bring to a boil and simmer for 1-2.5 hours or until chick peas are tender. Fry bacon on medium heat for 5-6 minutes. Throw in onions and fry for 2-3 minutes. Throw in all other ingredients and bring to a boil. 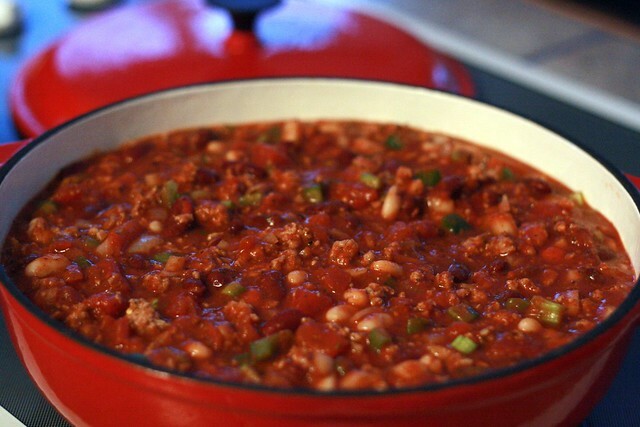 Reduce heat and simmer for 2-4 hours or until beans are very soft. 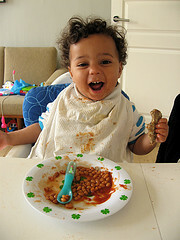 To thicken, take approximately 1 cup of cooked beans and mash them up, and throw back in the pot. Serve with fried eggs and bread. Preheat oven to 325 °F. Mix spices for dry rub in a bowl. Rub spices into ribs and put into a pan. Throw in beer and cover with aluminium foil. Cook for 2 1/2 hours. 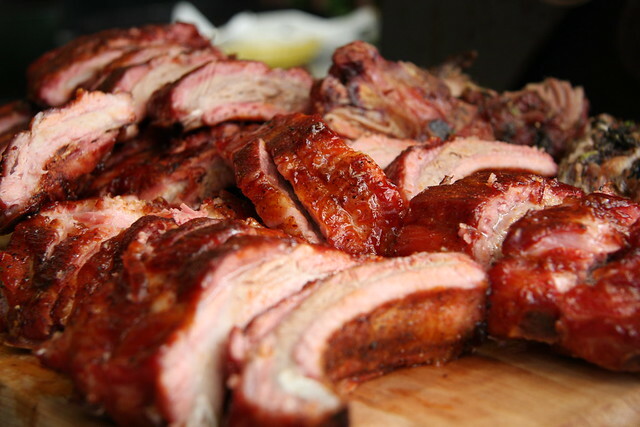 Uncover and cook for 30 minutes while basting 2 or 3 times with BBQ sauce until ribs are caramelized.